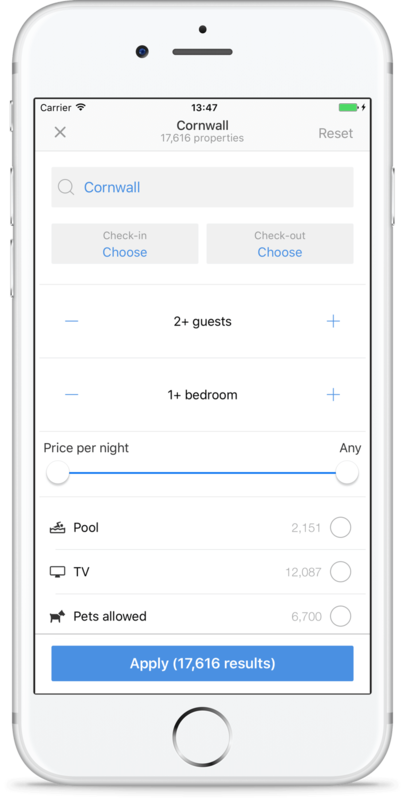 The prices displayed on our website are representative of the price per night or price per stay for the selected settings and time period, if applicable mandatory extra costs are added on location. For technical reasons, HomeToGo cannot guarantee the correctness of (price) information. Please ensure that you carefully review the booking details on the provider's website before completing your booking. HomeToGo is compensated by its partners. This compensation is one of several factors than can influence the ranking of search results. 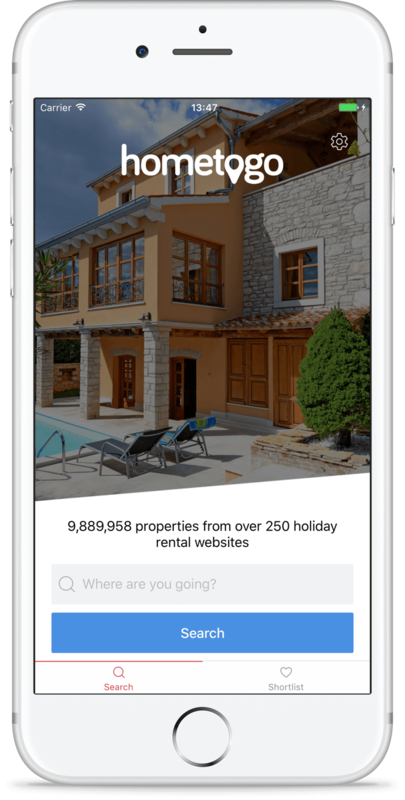 The world's largest search engine has an app - download it to find your perfect holiday rental in just a few taps! 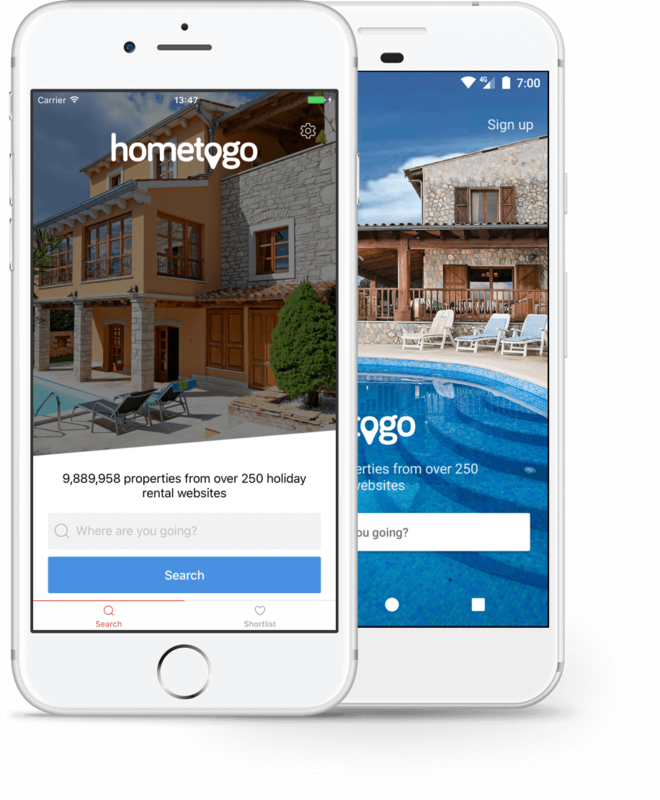 Search and compare millions of properties from over 600 holiday rental providers – all in one place. 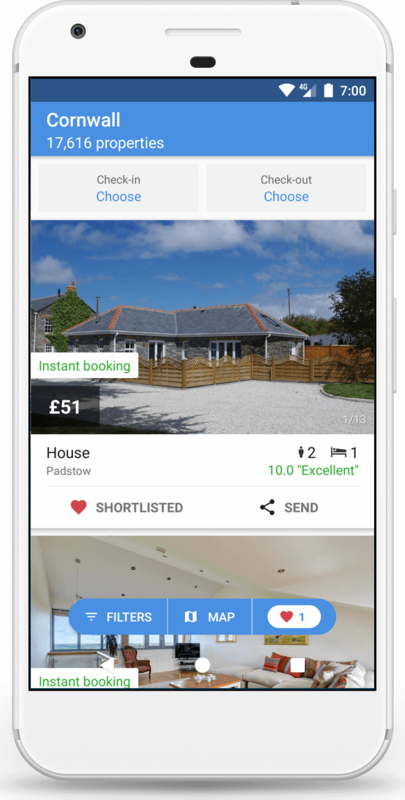 Filter search results according to personal preferences to quickly and easily find your perfect rental. There's something for everyone on HomeToGo. Find the right rental, in the right place, at the right price. Travelling with others? 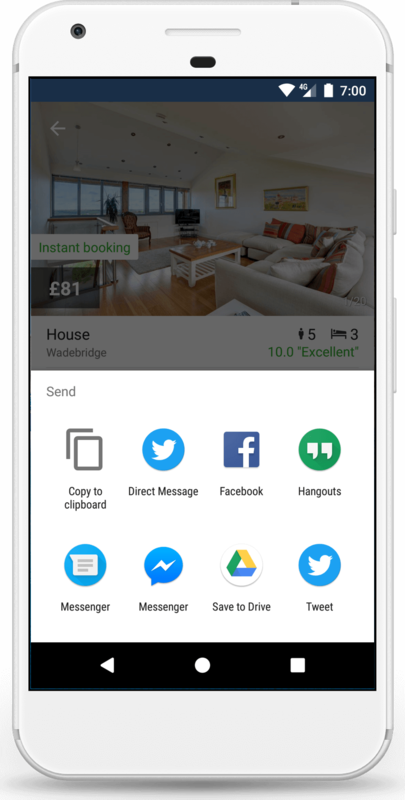 Share rentals with your friends, family, or partner to seamlessly plan your trip together.